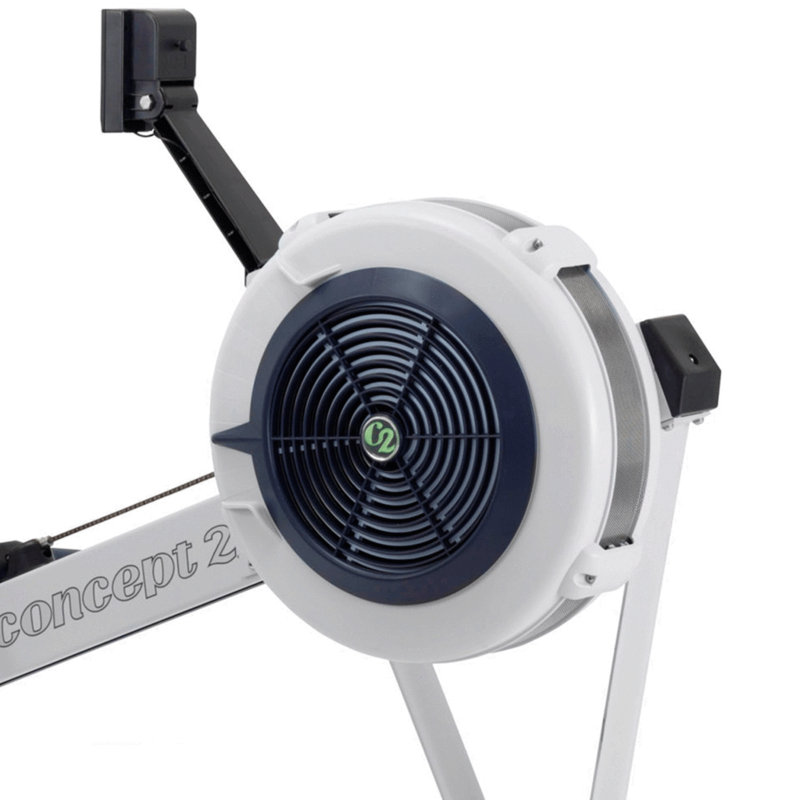 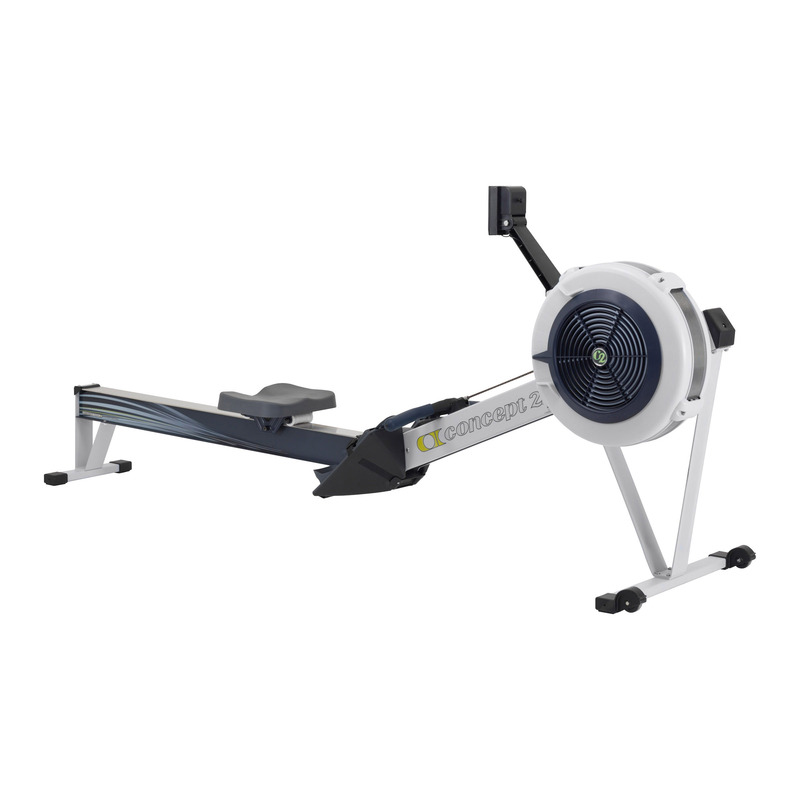 View cart “Concept 2 Model D Rower” has been added to your cart. 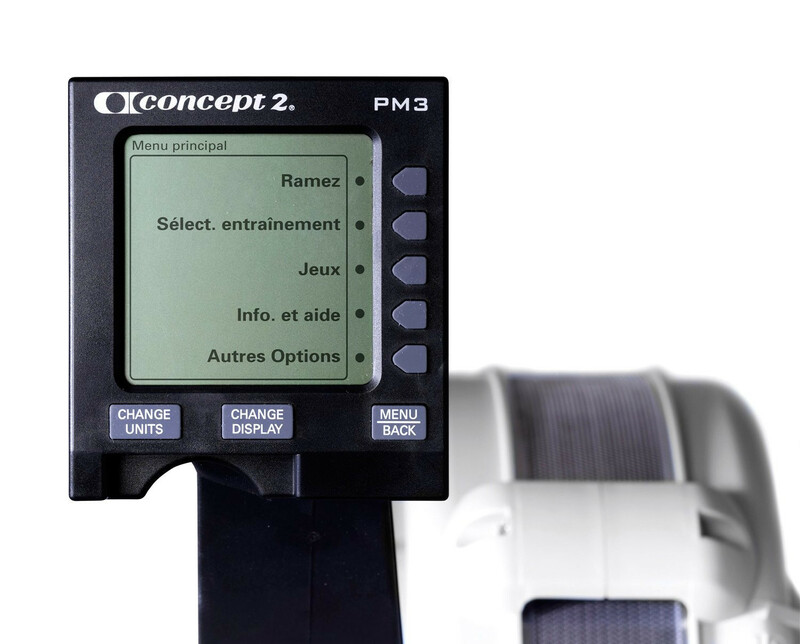 Hire for 3 months, get your 4th month free! 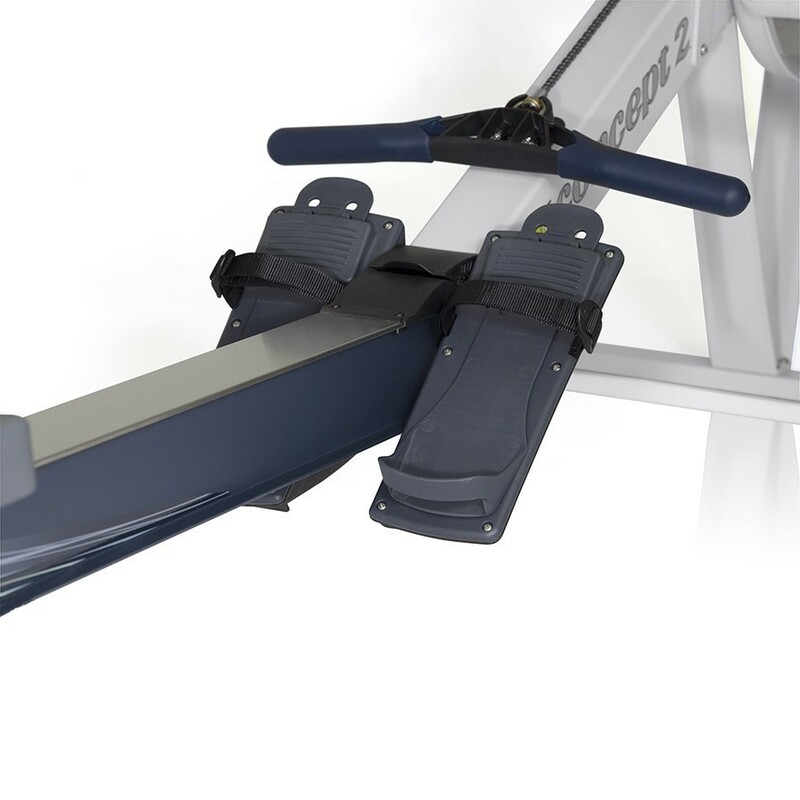 Aluminum rail capped with a stainless-steel track allows the seat to move smoothly and facilitates full leg involvement in the rowing stroke to provide a true, full-body workout Ergonomic handle allows for a natural arm and hand position while rowing.